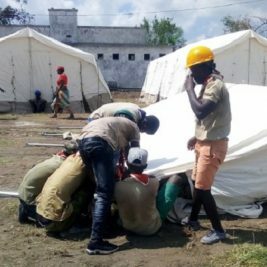 Dear Scouts, Rovers and Troop Leaders! Come and show South Africa just what Scouts can do! We will be creating our own new advertising campaign by building our very own Scouts Billboard to show new recruits how they can also learn by doing. 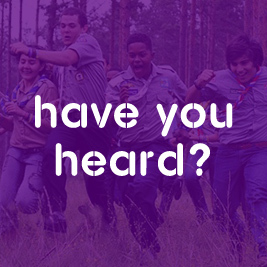 This is a great opportunity for you to use your skills and be part of something exciting that will help us ensure the next generation of Scouts. All Scouts, Rover and Scouters are welcome. Lunch will be served and fun will be had. Places are limited to 20 people so please RSVP as soon as possible. Place: PWC Bike Park, 1A Libertas Street, off Sloane Street, Bryanston. Please bring a change of everyday clothes as well. PLEASE RSVP TO SSA National Marketing Committee Chairman, Gerhard Sagat on Gerhard.sagat@scouts.org.za as soon as possible.